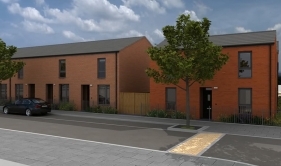 We are excited to introduce The Boulevard at Castleward, a fantastic development of brand new 2, 3 and 4 bedroom homes in the heart of Derby. Use the search below to find your perfect new home! 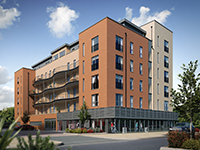 This is the first phase in Castleward's £100 million redevelopment that promises to transform this prime spot into a living, working community with a sense of place, purpose and direction. Phase one, The Boulevard, will invigorate over 5 acres of land with 164 homes, quality, well designed open spaces and a tree-lined boulevard. This area is set to come to life with coffee shops, retail outlets and a convenience store, creating a lively community atmosphere. Whether you're a go-getting business executive, a young couple, a growing family, or even downsizing, Castleward is somewhere to relax, meet friends, shop, dine and play. Most importantly, it's somewhere you'll love calling 'home'. 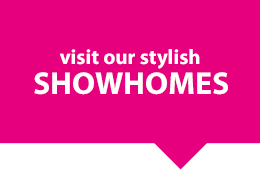 We only build high quality homes and we make customer satisfaction our number one priority. This means that you enjoy a superior and distinctive home knowing that it has been built to the highest standards. 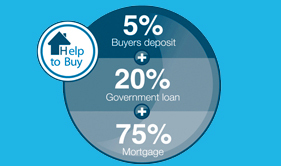 With Help to Buy, the new government-backed scheme, you could soon be moving into a new home with just a 5% deposit! We have a fantastic range of new commerical properties located just below castlewards residential area. Use the search form below to get started.